Build your dream home. Perfect for equestrian estate. 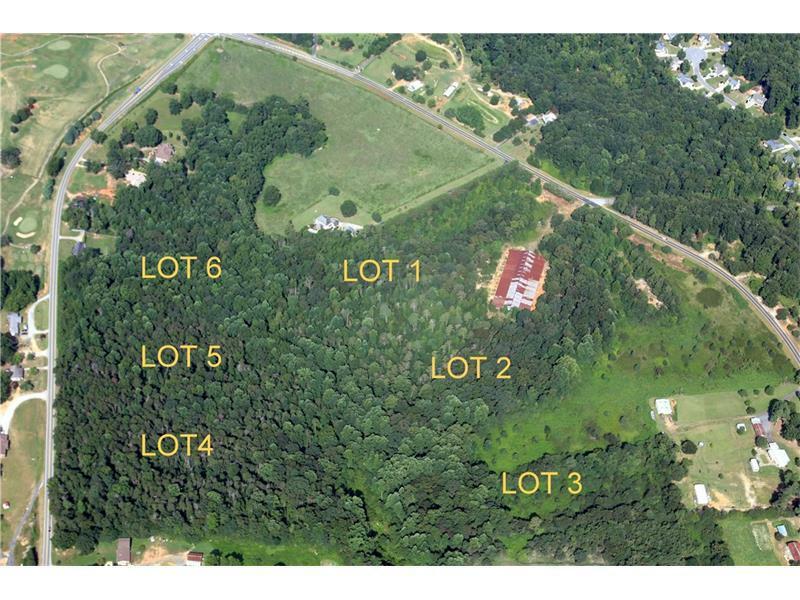 Beautiful 16.12 +/- acre building lot with hardwoods and open pasture in the front. 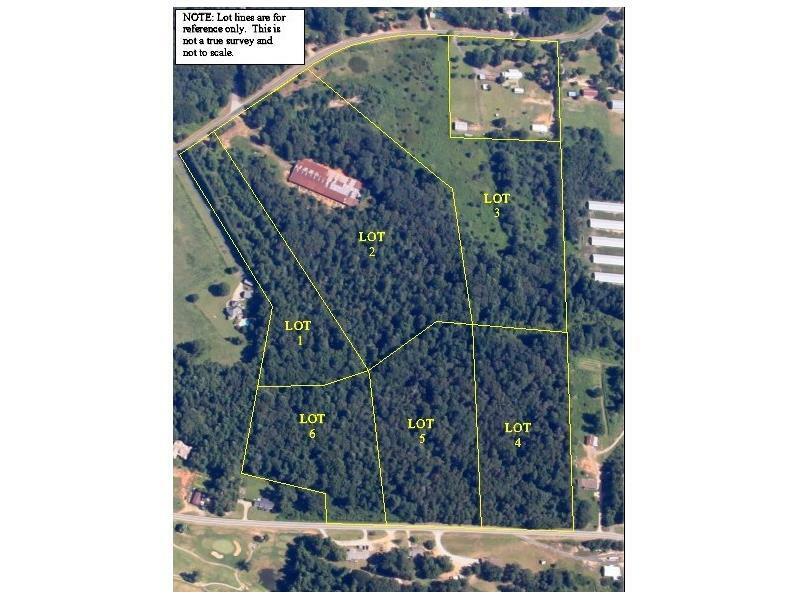 Can purchase entire parcel that includes lots 1-6 for a total of 60.92 +/- acres. 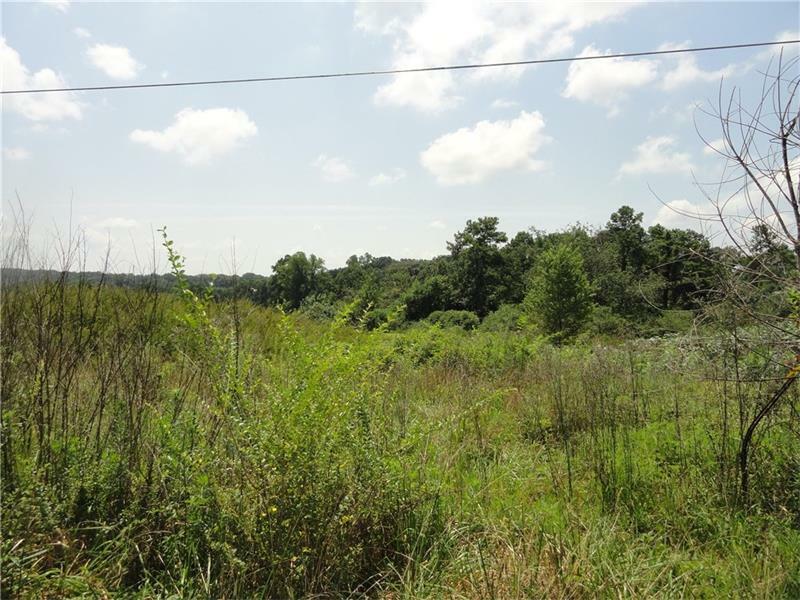 Great location with no HOA or subdivision requirements. Utilities available. Zoned A1. 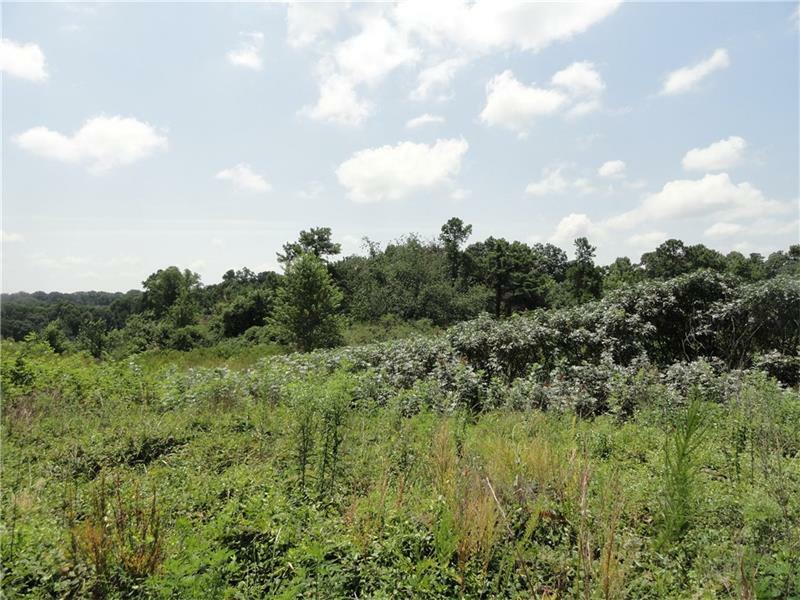 In a beautiful area of homes with several golf courses and parks nearby. Convenient to GA 400 and Lake Lanier.